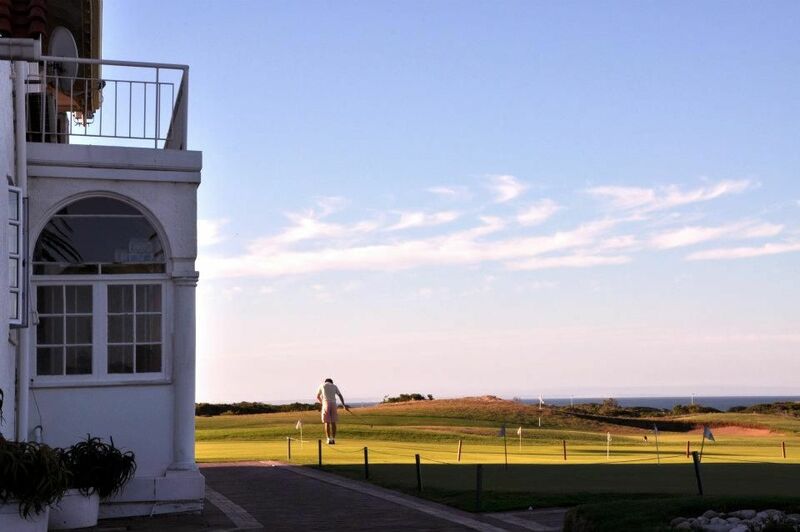 Humewood Golf Course in the centre of Port Elizabeth is considered Colonial Hotchkin’s signature work and is reliably always ranked in South Africa’s top 20 golf courses. 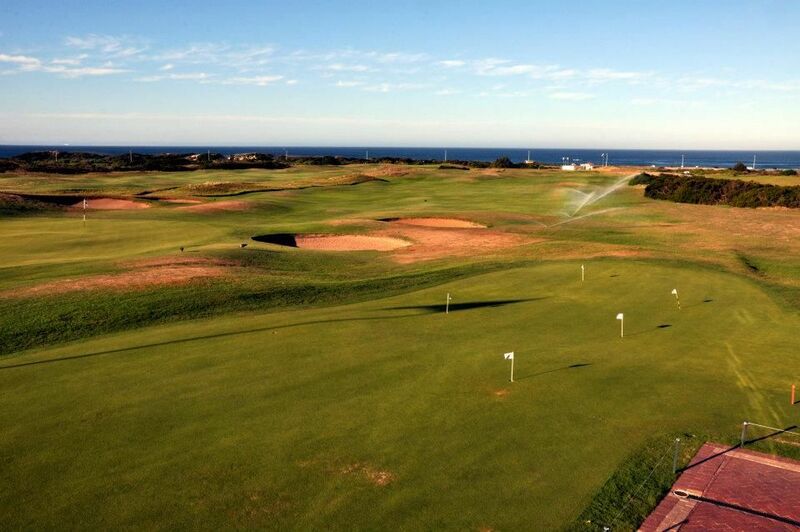 It boasts to be the only true links style course in Africa. 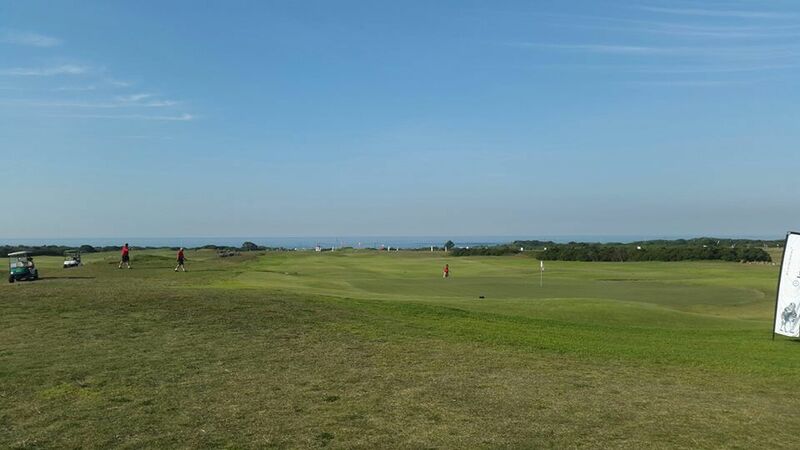 While the greens are firm and fast with steep faces, to compensate for lashing coastal winds the fairways are wide and undulating and have few bunkers. 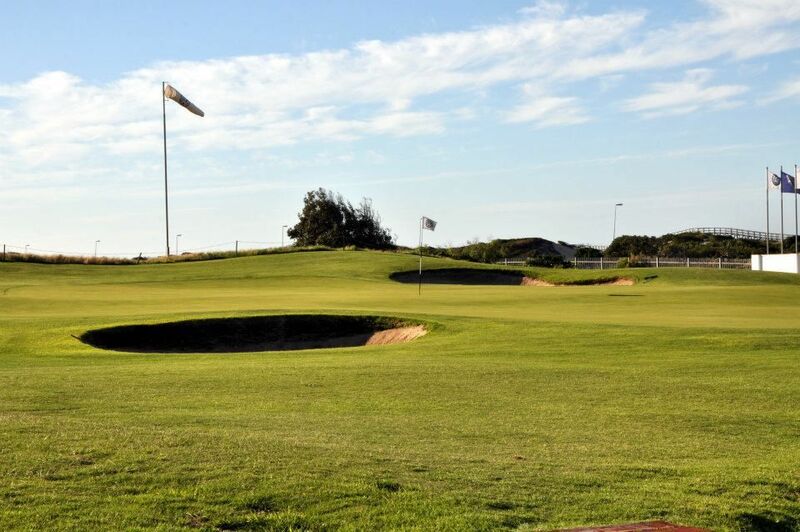 Holes run in different directions, to golfers play neither into the wind nor downwind for long periods. 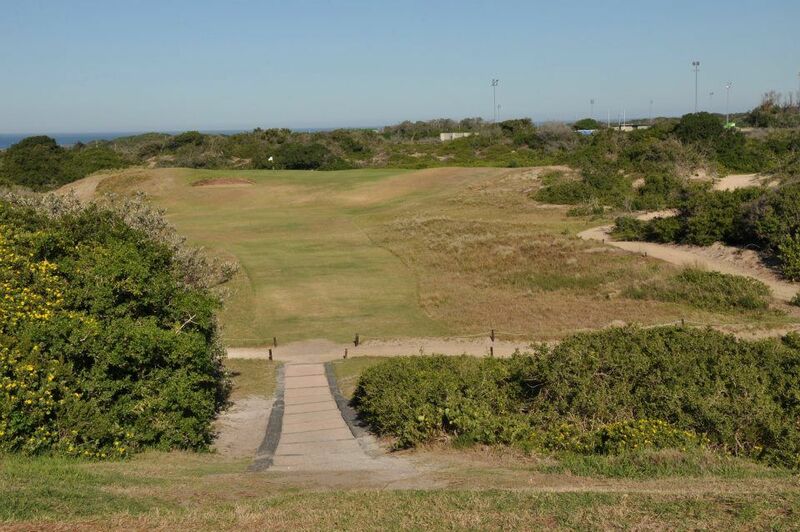 An enthralling and testing course, Humewood has hosted the South African Amateur 9 times and the South African Open 4. 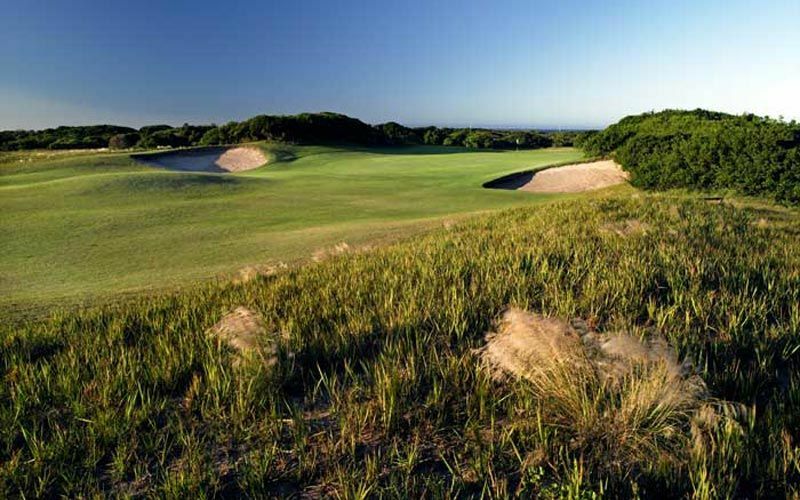 The back nine has been built in bigger dunes, and has the more attractive holes. Most of the holes are either into-or downwind. It might be unlucky for some golfers, but the 13th is a really demanding test, a long par-4 climbing gradually up and over a rolling fairway to a golfing green perched on the crest of a sand dune. 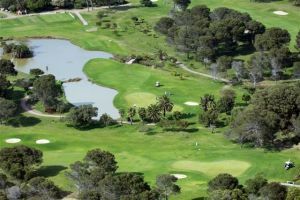 Humewood is not yet in our pool of Golf Courses for orders.